Northern Ontario is filled with untamed wilderness, opportunities for Outdoor Adventure and discovering our heritage. Experience a Pow wow or mine your own amethysts near Thunder Bay or learn about the fur trade at an authentic site of the Hudson Bay Company. Explore the edge of the Arctic near Cochrane, or go on a photo safari close to home at Chapleau, the largest Crown game preserve in the world. Paddle through pristine wilderness in a canoe near Red Lake, or marvel from above in a helicopter tour. For adventurers who want to discover Ontario off the beaten path, a visit to Northern Ontario is a must. Click on the categories below for loads of summer fun listings in Northern Ontario! 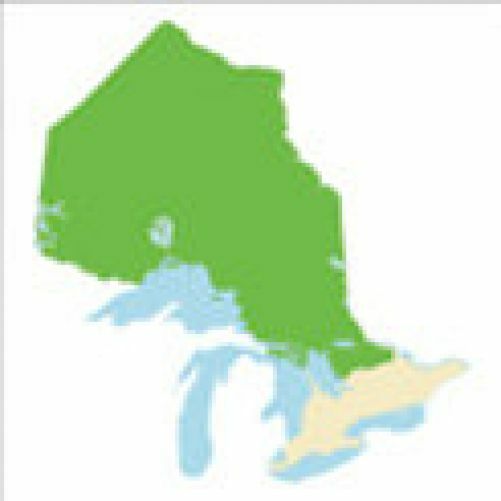 What towns and cities are included in the Northern Ontario?